Sharon Custer, one of our Arcadia Guild members, apparently is very involved in her community. 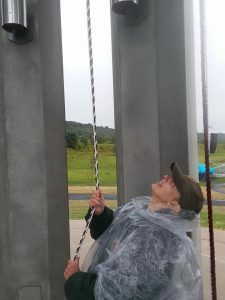 In addition to helping out the Theater, she also volunteers at the Flight 93 Memorial. 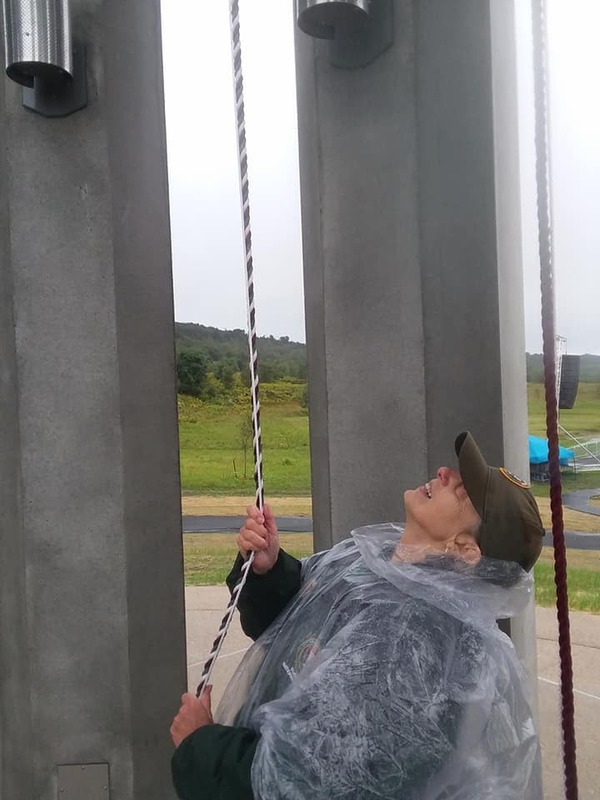 Pictured here, Sharon rang the bell at the Flight 93 National Memorial Service on September 11, 2018 in Stonycreek Township, PA. 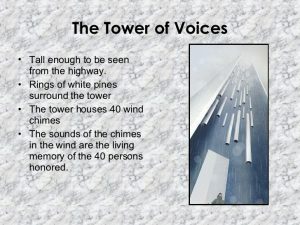 Here is Sharon at the new Tower Of Voices with it’s chimes representing those lives lost. Visit her Facebook page for additional up-close photos from this day of remembrance. 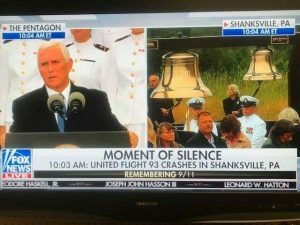 http://arcadiawindber.com/wp-content/uploads/2018/09/Sharon-Custer-at-9-11-Ceremony.jpg 960 720 Windber Arcadia Windber Arcadia2018-09-13 17:38:422018-09-13 17:43:05What an Amazing Volunteer! A Big Thanks…….. Can You See The Resemblance?